Welcome to JNA Dance & Fitness Center, a premier dance studio located at the heart of the high-end Shangri-La Plaza Mall. We are dedicated to inspiring creativity through dance and sport, the promotion of personal health and well-being, and also the development of discipline and good moral character through all our programs. 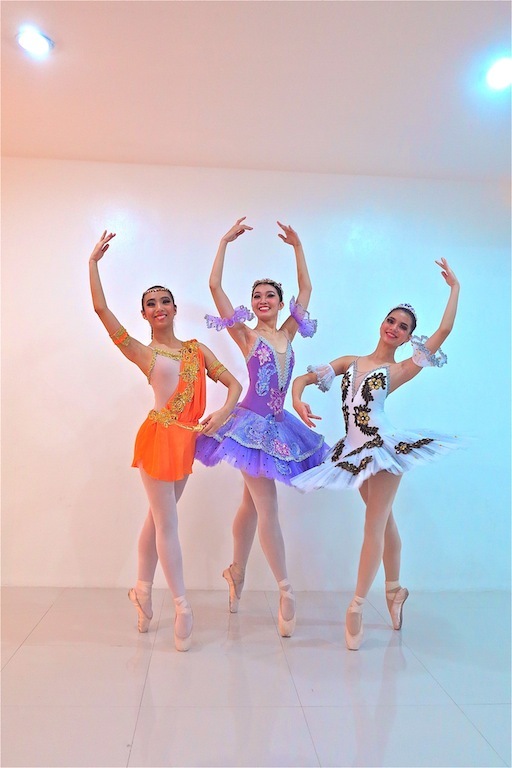 Formerly known as the Effie Nañ﻿as DanCentre, which has taught first-rate Classical Ballet for over a decade, JNA Dance & Fitness Center continues the legacy of its predecessor by offering the same Classical Ballet program untouched and still led by Effie Nañ﻿as herself. Since June 2009, when JNA took over, the studio has expanded in several new directions and has opened up to other dance and fitness programs as well as the martial arts. Come and visit our new, bigger and better studio at the 5th Level of Shangri-La Plaza Mall! We look forward to seeing you at the studio! JNA LAUNCHES ITS NEW, BIGGER AND BETTER STUDIO! JNA DANCE & FITNESS CENTER NAMED "MOST OUTSTANDING PREMIER DANCE STUDIO FOR 2013"
Copyright 2014 JNA Dance & Fitness Center.